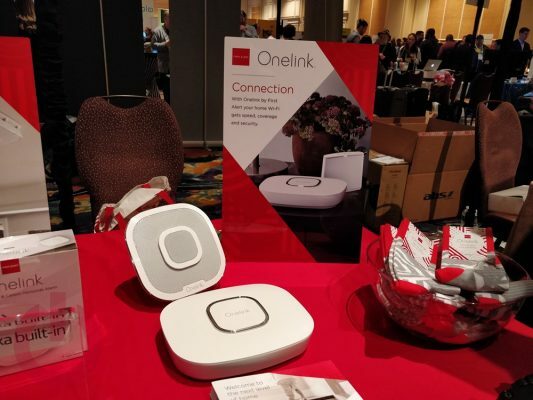 Last year, I was really impressed with First Alert Onelink‘s Alexa/Google Home enabled smoke/CO detectors. This year, even more so with their plans to release a Wi-Fi mesh model. Details were a bit sparse on the floor, but I was promised more information in “early 2019”. Such an amazing idea, that should solve wireless connectivity in most any modern home. They were also showing off a Ring-esq doorbell capable of 1080p HD, IR night vision, 180° view, and two-way audio. 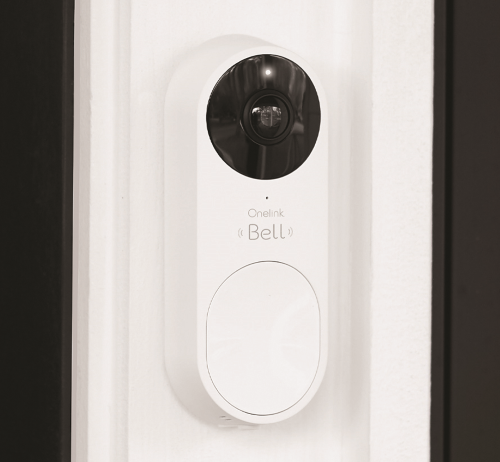 The Bell (that’s really the name) is powered by a standard doorbell transformer for easy installation (assuming you have wires). Pretty neat, but like the mesh system, we will need to wait a few months to get more information. « Home Assistant purchase has huge potential.